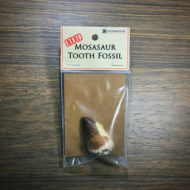 Our fossil shark teeth are from Moroccan phosphate mines. 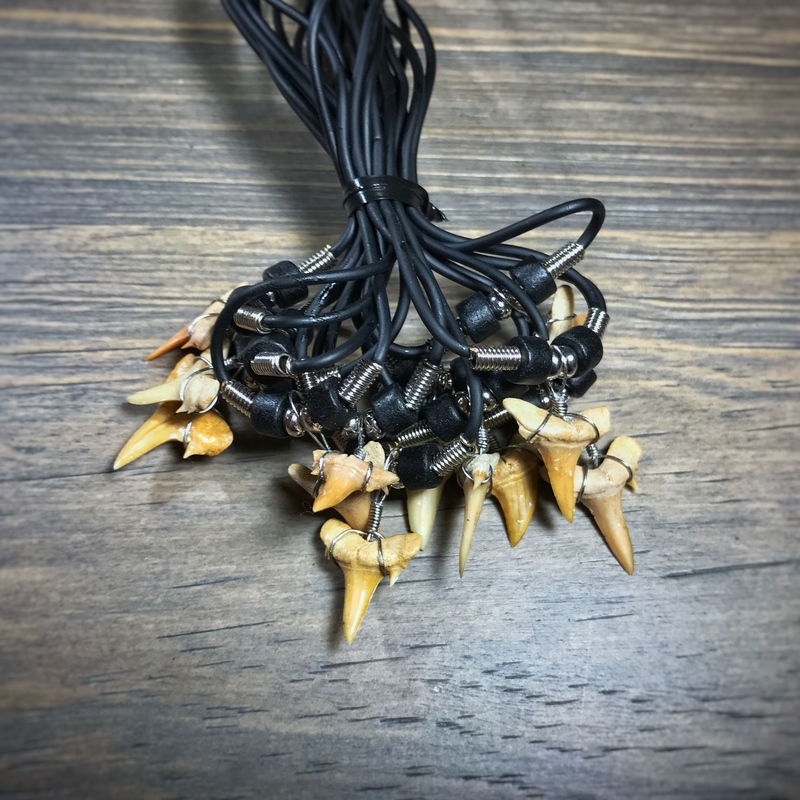 Each tooth is approximately ½-1 inch in length. 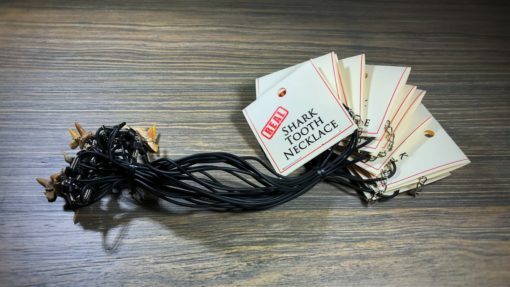 The unique packaging for these shark tooth necklaces briefly shares the Biblical truth about sharks – when they were created and why we find their fossils. 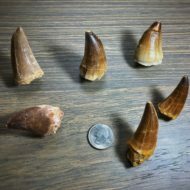 Our shark teeth are from Moroccan phosphate mines. 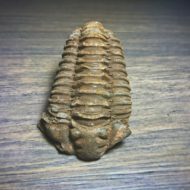 Each one is approximately ½-1 inch in length. 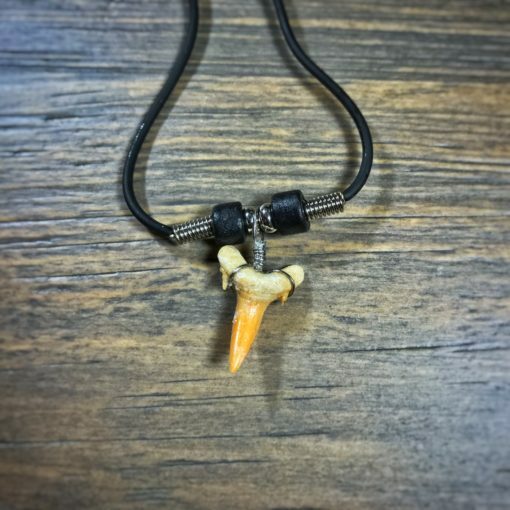 This hand-made necklace features a fossil shark tooth with black beads on either side so that the pendant stays in place. Each shark tooth necklace is equipped with lobster claw claps with two-inch extensions. 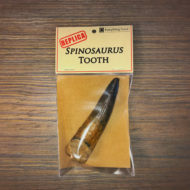 Additionally, the unique packaging briefly shares the Biblical truth about sharks – when they were created and why we find their fossils. 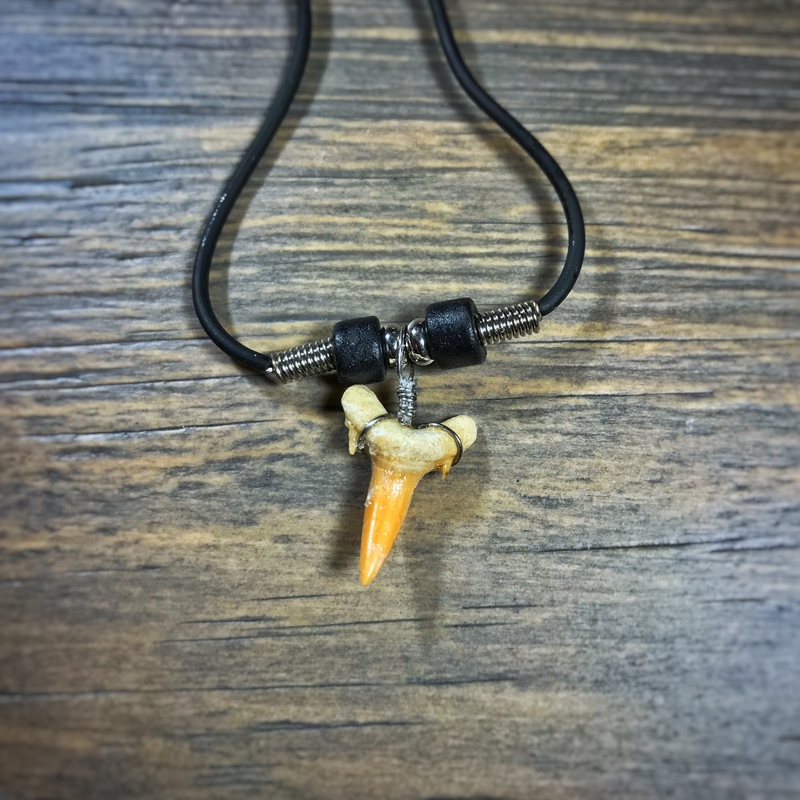 People of all ages and interests love shark tooth necklaces! 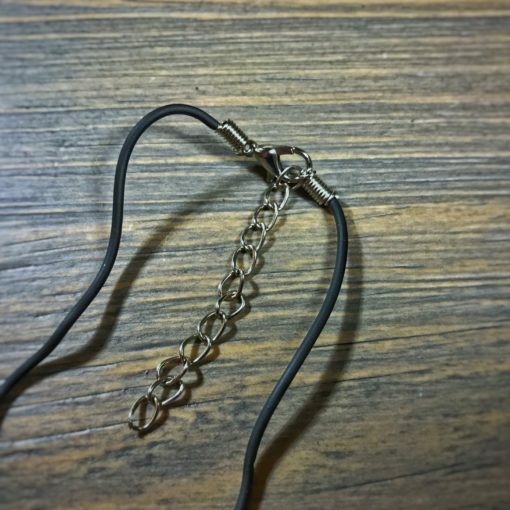 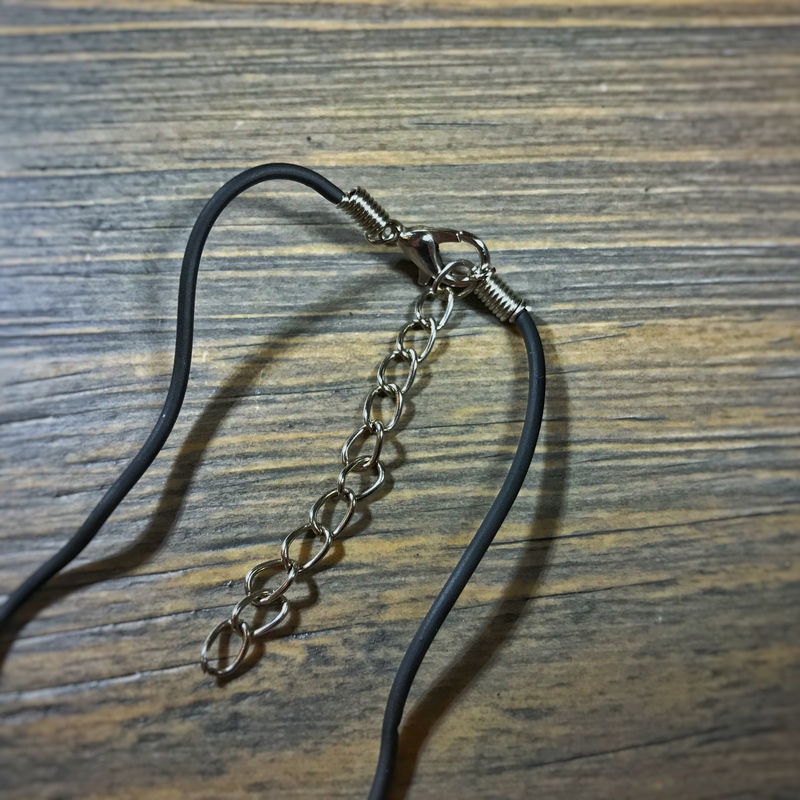 The versatile black cord and neutral-colored beads make it perfect for everyone – from children to adults, male or female. 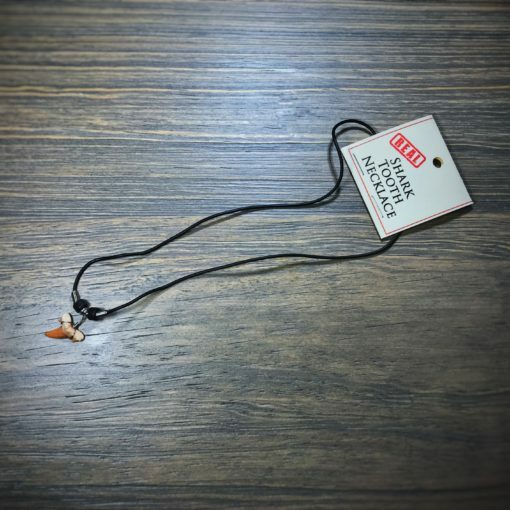 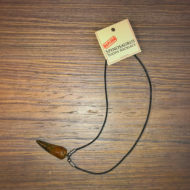 Considering their popularity, shark tooth necklaces are essential for any gift shop. 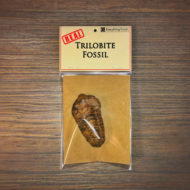 **To learn more about living fossils, read these articles on our sister website, Creation Clues.